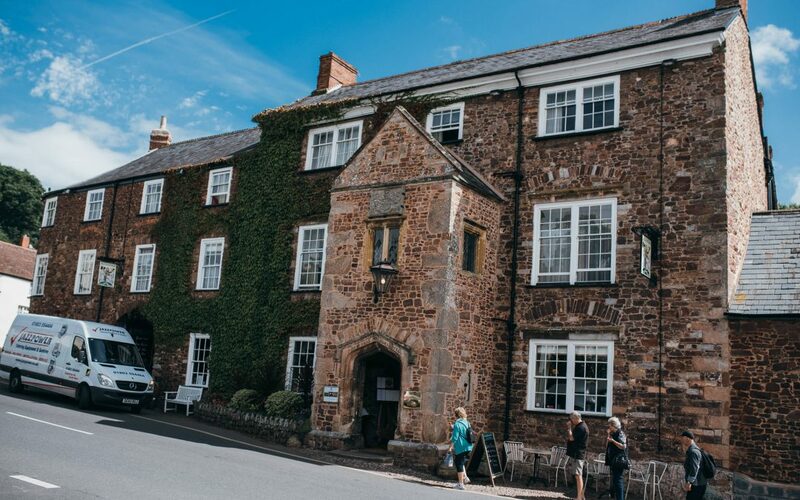 The award-winning Luttrell Arms Hotel in Dunster is offering a discounted three-night package for Dunster Festival ticket and pass holders. Rooms are filling up quickly, so make sure to book soon to avoid disappointment. 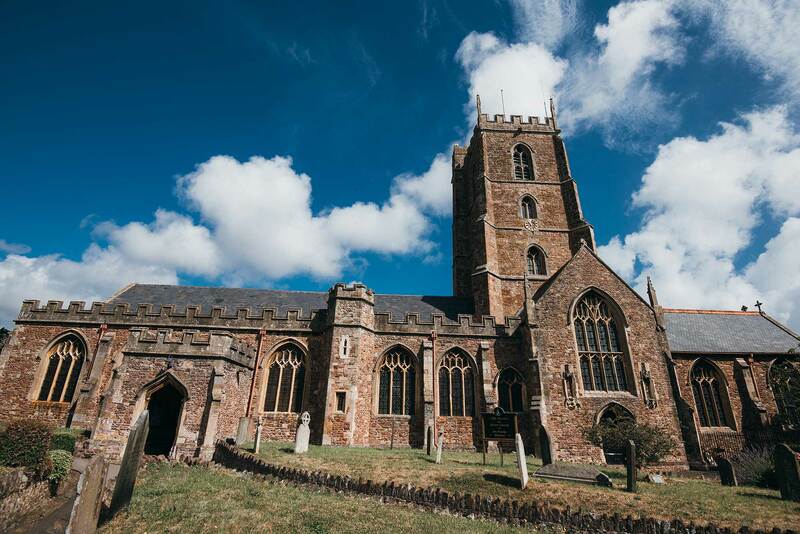 Bookings should be made directly through the hotel on 01643 821 555. More information can be found on the Luttrell Arms website.